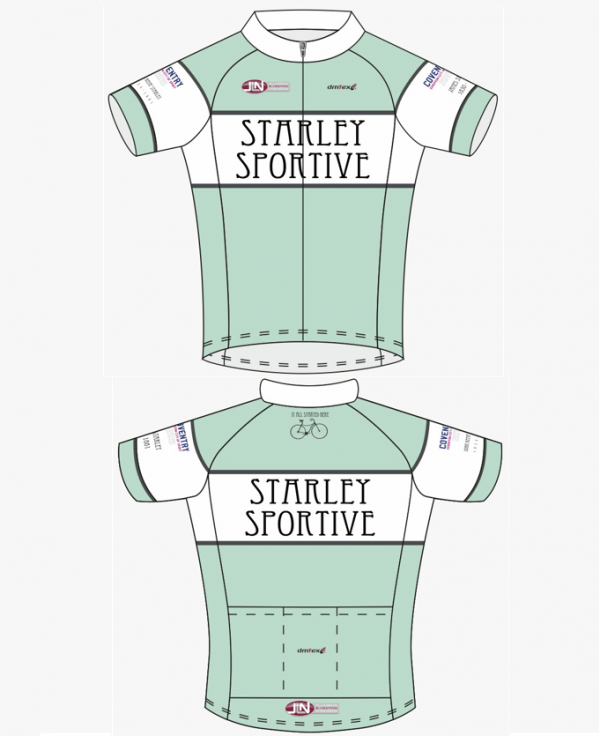 This Jersey is classically designed to recognise the cycling heritage that the Starley Sportive celebrates. It has the names of James Starley and John Kemp Starley on the sleeves in homage to their contribution to the world of cycling. 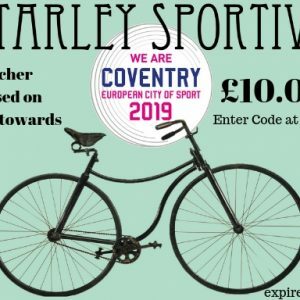 The Jersey is limited edition proudly displaying the Coventry European City Of Sport 2019 logo. It is highly technical featuring sleeve and hem grippers, a full length zip for when those climbs start to bring the heat. It has 3 rear pockets with a reflective zipped pocket too. 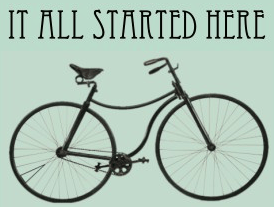 The Jersey is produced from quality moisture wicking Italian fabric by french manufacturer Dmtex. This is made using the same fabric and techniques they use to make the pro teams they supply, guaranteeing the highest quality. 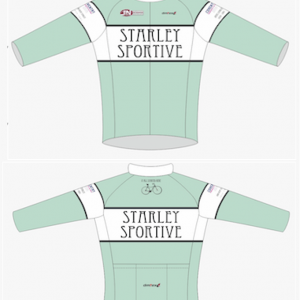 It is not your usual cheap quality charity Jersey, this is one you will want to wear again and again !